I was browsing through a crowded store when confronted by pushing and hurried strangers. It seems as though everyone was on a mission, and demonstrating kindness and patience to their fellow man didn’t make the list of priorities. Mumbling “Excuse me”, shoppers consumed with their own agenda could barely muster a half-hearted smile for an exhausted cashier. While the world has long been self-absorbed and obsessed with looking out for #1, the state of our lost and fallen world seems to have gotten worse. Where is the kindness to strangers and desire to help someone in need? Where is the ability to place the needs of others before your own and practice patience? While the world may have gone mad and selfishness replaced generosity, there is still hope for our world. More than ever, we are a people who are crying out for His peace and are desperate for His hope. We are a world that is desperate for goodness among sin and darkness. We need Christians to be the hands and feet of Jesus, and share the message of His Good News with a people longing for hope. We need His followers to be bold in words and action and to spark revival among the hurting. 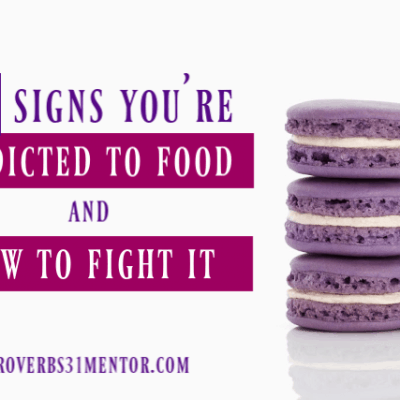 We need believers to embrace the wayward and offer acceptance. It’s time to be the change we want to see in the world, extending kindness and serving others as an example of Jesus’ light and promise of redemption. It’s time to take action in our own communities and bless the lives of others in the name of Jesus. The time to ‘be the change’ is now. 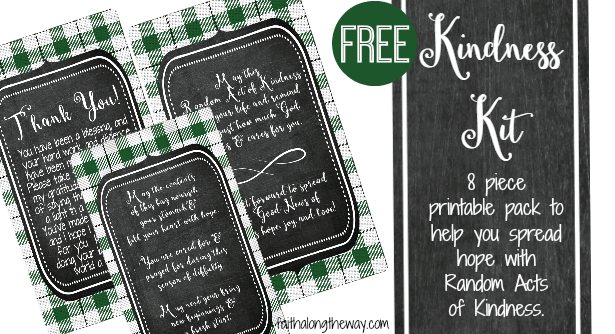 Put your faith into action with the FREE Kindness Kit, a tangible way to show the love of Jesus! 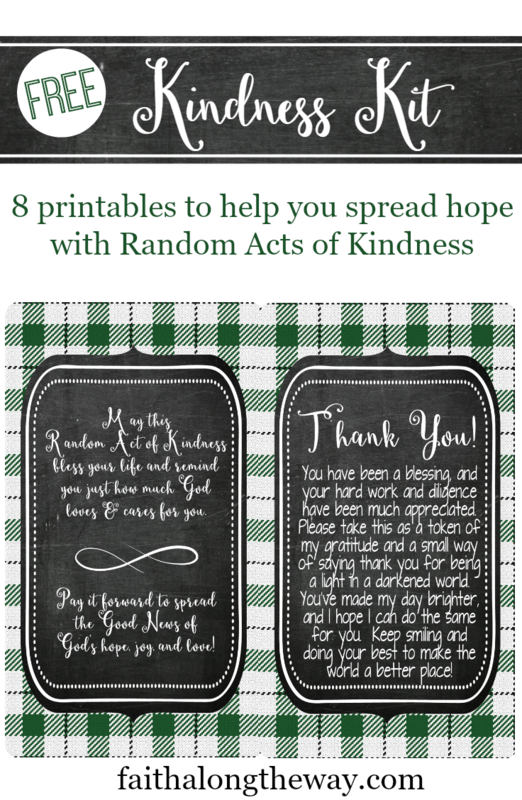 These eight printables will help you spread kindness in the name of Jesus and encourage those in your community. 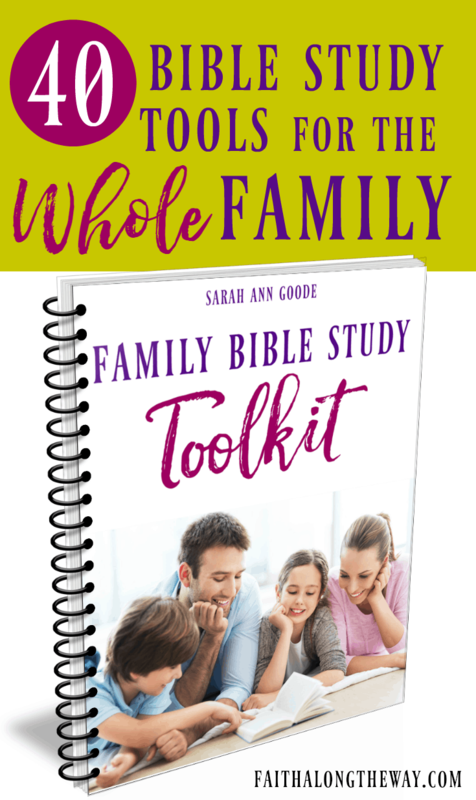 These printables will open the door for conversation about your faith, or encourage the recipient to examine their own views and relationship with God. Share a bag of life essentials, such as food, water, and toiletries with the less fortunate. You’ll be amazed how this simple act can bless someone in need. Find out my experience with a Blessing Bag here. Who do you know who’s going through hard times and needs an act of service? This is a simple way to show you care and a tangible reminder that God has not forgotten them. From cleaning someone’s home, watching their kids, to making a meal; acts of service are a beautiful way to serve someone in need. 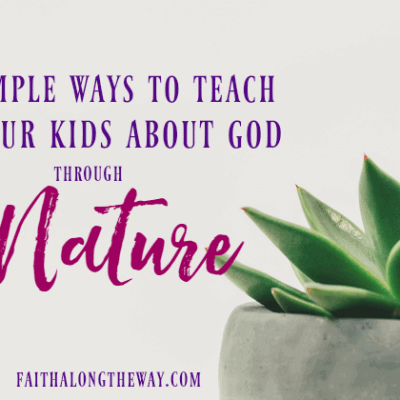 Get creative and don’t be afraid to encourage your children to roll up their sleeves to be a blessing, too. If you’ve been blessed financially, you can generously share the wealth in the name of the Lord. If you come across excellent service and a kind spirit that you’d like to bless, the Tip Note is a perfect, pre-made note to leave along with a generous tip. You may never know how much the financial blessing is needed by the recipient. If you know a family in financial need, consider leaving them a bag or bags of food. Attach this note as word of hope and encouragement, and a reminder that God cares about them. You choose the Random Act of Kindness to perform and attach this note for ease. Print a second copy and encourage the recipient to pay it forward. Sometimes more than material goods, people need the gift of hope. They need to remember that God is good, has a plan and loves them more than anything. The Hope Cards, four encouraging Scripture verses about hope, are a tangible way to remind a hurting heart about the love of Jesus. Simply print, cut, and tie with a ribbon the most important gift of all; hope in Jesus. Write a letter or leave a note of encouragement on this coordinating blank stationery sheet. Use alone or with another act of kindness to share your heart. The Gift of Hope letter is the most important page in this collection. It instructs how to have a relationship with Jesus, and goes perfectly with any of the acts of kindness listed above. 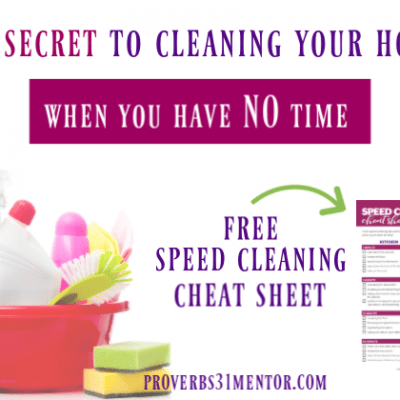 Include it along with the other printables and pray fervently for the recipient. While it may seem daunting to try to change the world, you can be the change for one person and one family. 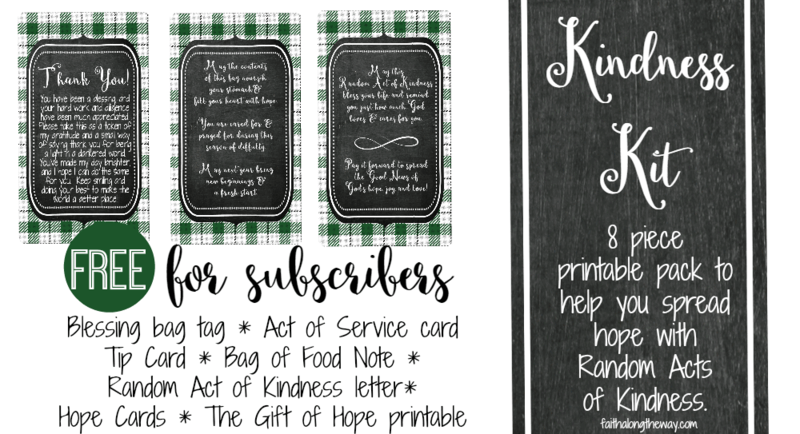 I challenge you to make a difference and spread the light of the Lord to someone in need, by printing the Kindness Kit and completing at least one of these acts of kindness. May you be bold in faith, trusting that the message of hope in Jesus still changes lives and redeems hearts. Use #BetheChange on social media and tag us to share how you are blessing others and fanning the flame of the Gospel in your own community. How do you show the love of Jesus to those around you? Share your acts of kindness with us below and on social media. Together let’s #BetheChange and show the love of Christ to the world! 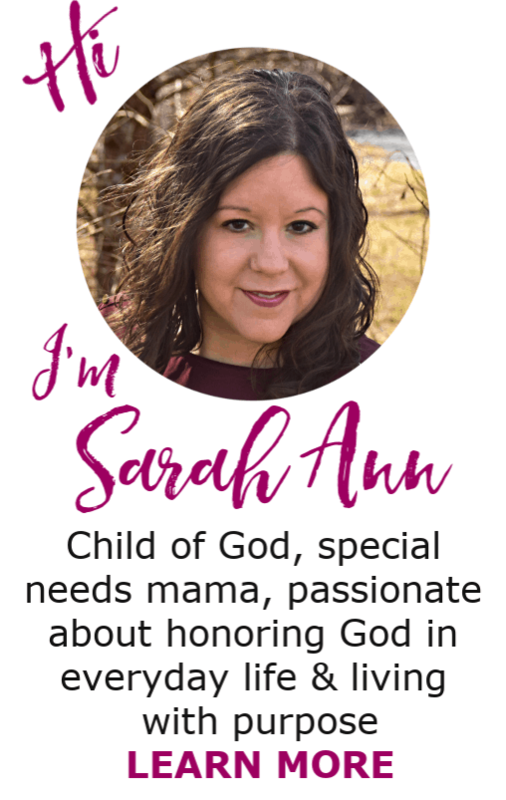 This is wonderful Sarah Ann! You always have such fantastic ideas! Thanks so much, Sammi! I just love your site, too!